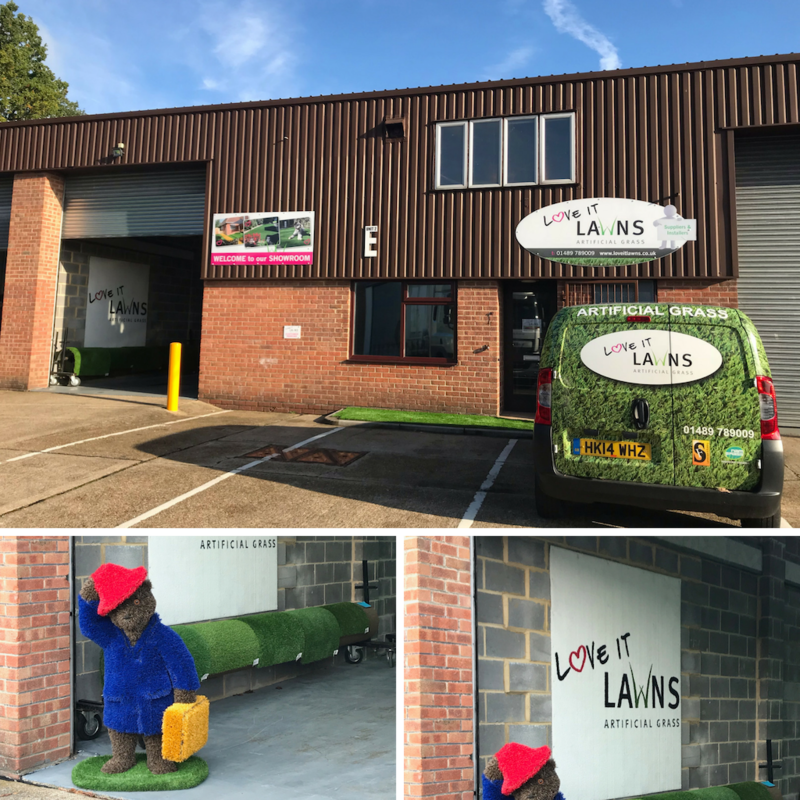 Love it Lawns HQ! NOW Open! 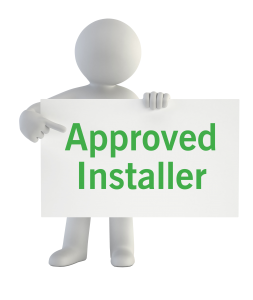 For more information or to book an appointment to talk about your requirements please fill in the form below. 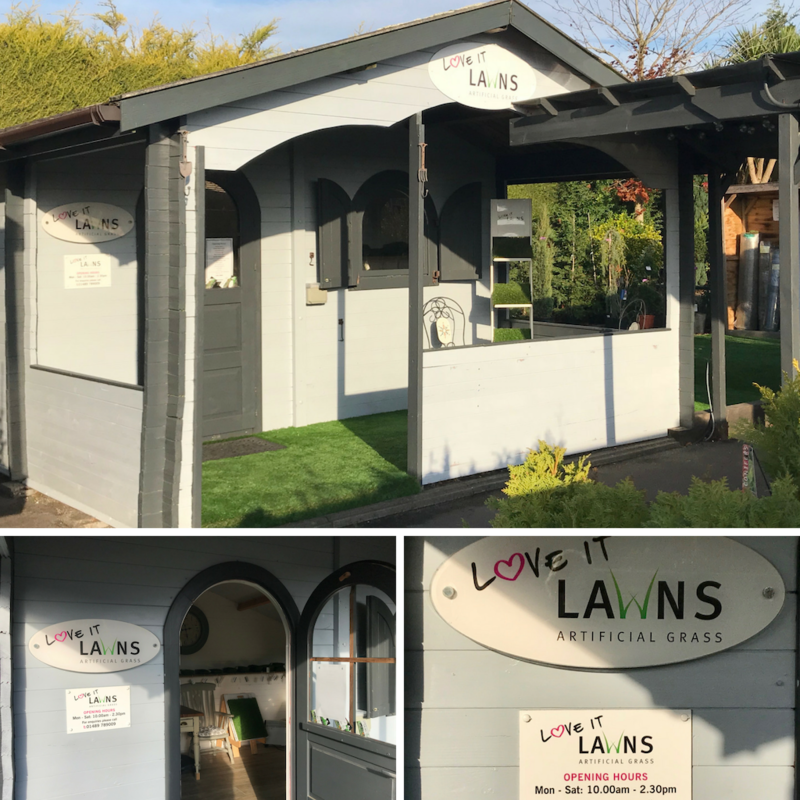 If you would like an estimate, please fill in the form below and in the description area note down the size of the area you wish to have artificial grass on and if possible include some photos of the area.